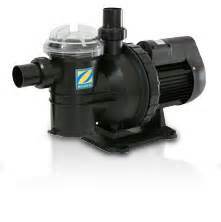 We stock quality pool pumps that are not only designed to last a long time but are also repairable cost effectively when the time comes. We offer free local installation and the Pool Shop Xpress Customer Care guarantee. No Call Out Fees or Labour charges for warranty repairs on equipment installed by us. No Labour Charges for workshop repairs for the life of the product. Speedy Repairs. Most items returned within two business days. Free Loan Units if repairs are to take longer than two business days. The swimming pool pump is the heart of the pool system, just like your engine is the heart of your car. 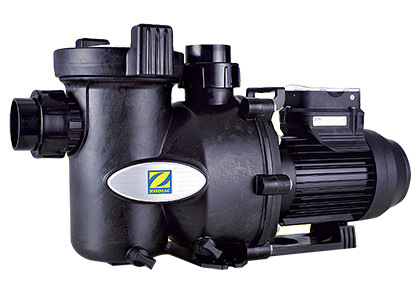 Your pool pump is a key component of the filtration process. The pump plays a critical role in keeping your pool in good health. It's role is to pump water in a continual cycle, from the pool through the filter and chemical treatment system (if installed) and back to the pool again via return lines in the pool wall.